5 Apps Every Med Student Should Have On Their Phone — The Brunette Doc. Today I thought I would share with you my favorite must-have apps that I use in Med School, as it was highly requested on Instagram! (if you’re not following me yet, click here!). Being in the hospital more often, having all my notes on my phone has become quite handy, and there’s a few apps that have caught my attention since the beginning of the semester. Some of them target your productivity and others are quick ways to check for informations or test yourself! If you’re searching for new apps to improve your med game, I hope my selection will be helpful! Let’s start! 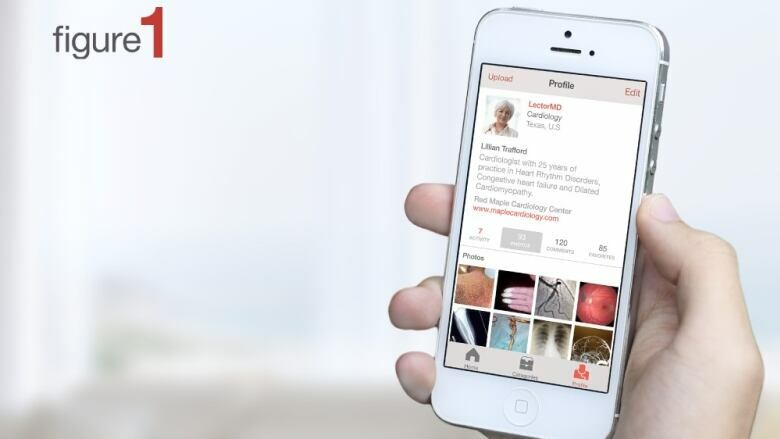 This app is pretty much a medical instagram, where you can follow clinical cases after selecting your favorite medical specialties and contribute to help other members when solving them. If you turn on notifications for this app, you receive a few clinical cases and MCQs to solve, and it’s a great way to test your skills and learn passively! I highly suggest you try it out! Well, I think there’s no need to present this app anymore, it’s pretty famous among med students! Despite the fact that it’s not a free app, Teach Me Anatomy gives you access to short and complete anatomy recalls, great when you quickly want to review a specific topic. A website is also available and is very complete, allowing you to work efficiently at your desk from your laptop. I like that you get short MCQs to test yourself at the end of every chapter, making it easy to target the essential information. Last but not least, the graphics are amazing and so is the font, which makes it very pleasing to read on your phone! This app is by far my favorite to get your productivity game going when this is one is at its lowest! Inspired by the Pomodoro technique, Be Focused helps you to schedule study intervals and breaks in order to keep up with your revisions. I have been using this app for a couple of years now, and this is truly the best method that makes me sit down at my desk even on the days where I don’t feel motivated! I tell myself that I can bear with the first study interval (usually 25 min.) and see how it goes, I always get a break of 5 min. after every intervals, and this makes it so easy to focus and getting work done. If you struggle with focusing and get easily distracted, this app is for you! When I need to check a medical protocol, I don’t think twice and head to Geeky Medics. This app (as well as their Youtube channel and website), grants you access to complete medical examinations guides as well as theoretical recalls and more, for a yearly subscription of appproximately 5€. This is such a convenient and pleasing app to use, as their content strictly follows the OCSE guidelines. I love using this app and many features make it a very complete tool to train for practical exams. Indeed, a timer and a check-list is included for every clinical examination guide, allowing you to train optimally from home! Here’s a preview below! Did you already know about these apps?